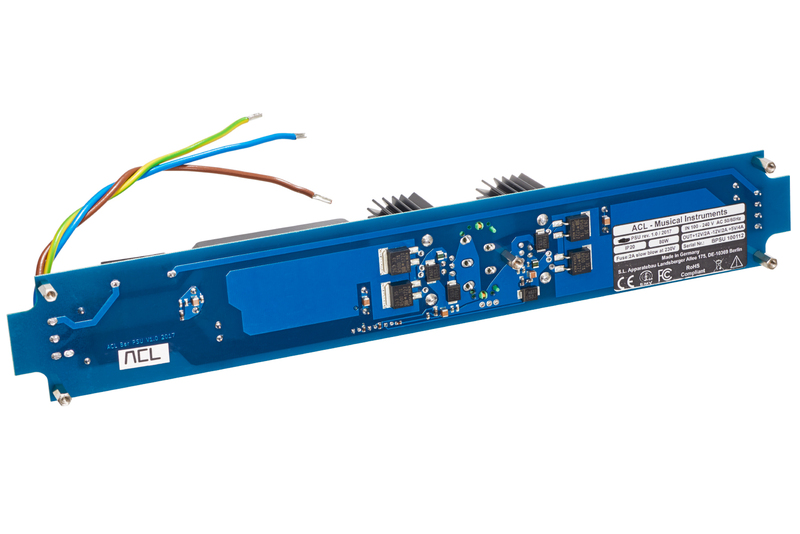 The ACL unboxed PSU is a carefully designed and built Eurorack power source. It delivers constantly reliable performance, ensuring no avoidable audio artifacts or inconsistent behaviour, no matter how sensitive your modules. 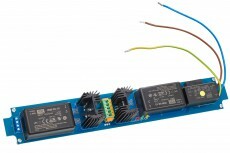 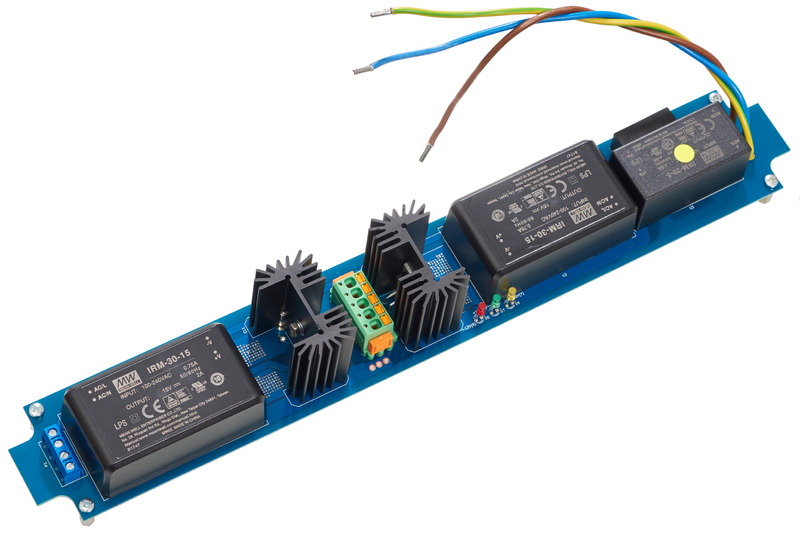 It features overcurrent and short circuit protection and thanks to its exacting design, this PSU exhibits low EMI and minimal interaction with any surrounding devices and modules.